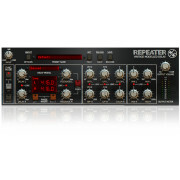 New York is inspired by some vintage tube circuits with a hint of inspiration from some New York solid state discrete circuits to give it some tightness and impact. New York is aggressive in the mids, and tighter in the lows due its unique dynamic harmonic saturation. 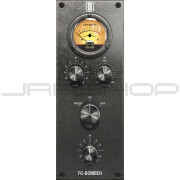 It can add incredible focus and punch to tracks in preamp mode, especially in boost mode. 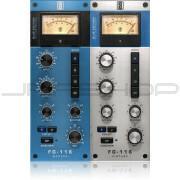 It’s also an all around winner for many genres in console mode when used on the master fader. 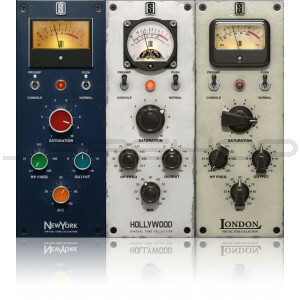 You really dial in the saturation with New York and then find the perfect blend with the mix knob. 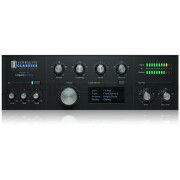 Use Preamp with Boost across tracks to add vibe and color and remove digital cleanliness. 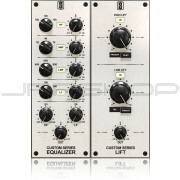 Use Console as first insert on mixbuss with a bit of saturation to add weight, glue, and analog color to whole mix. 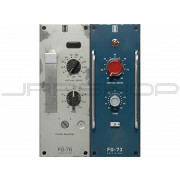 Use Preamp or Console saturation on drums, vocals, guitar, keys. 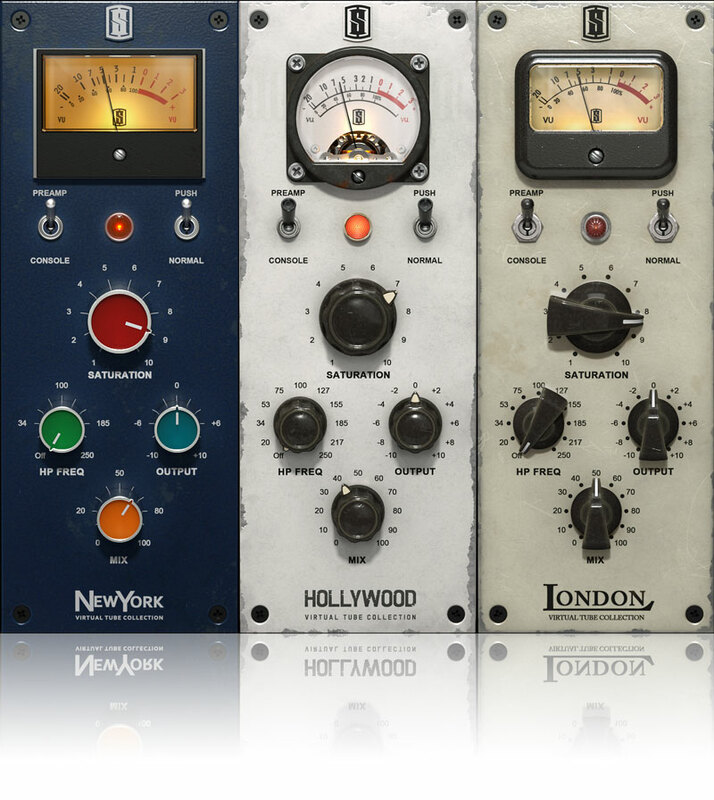 Use Console saturation in mastering chain to reduce peaks in a warm and punchy way.